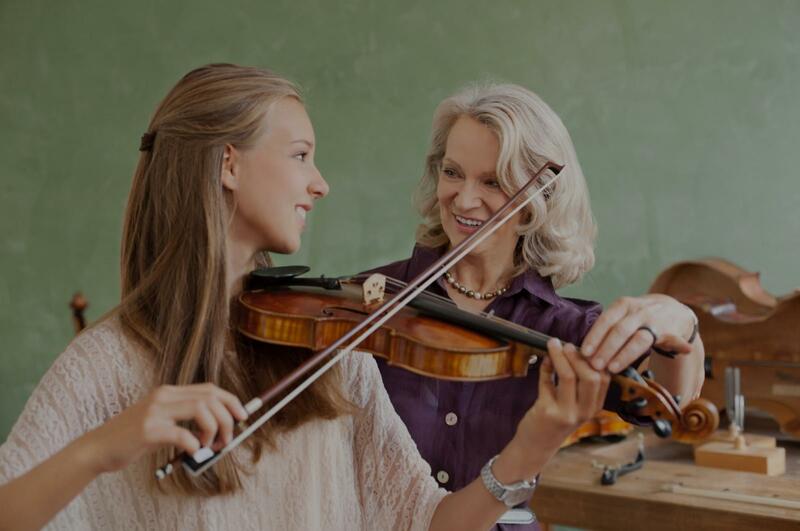 Collegeville, PA Violin Lessons Near Me | Fun Classes. Top Tutors. Check out some of our most popular teachers near Collegeville, PA including Philadelphia, Princeton, Wilmington, Trenton and West Chester. Can't find a teacher in Collegeville, PA? "She was very patient with my 5 year old and accommodating towards our schedule." "Elicia is very patient and helpful, especially when I'm struggling with a certain technique." method of instruction, highlighting the student's strengths while building confidence with challenging sections. I would strongly recommend Elicia to any parent looking for a teacher for their son or daughter. Within the month that my son has been taking lessons with Elicia, I already hear a difference in his playing." Elicia is a great teacher! My 9 year old daughter- Allison loves her. She is very knowledgeable and polite and is very patient. She has been very flexible with her schedule to accomodate us and has been a pleasure to know." "It was a very good experience. I am pleased to being learning new techniques which, I had not been using and adapting to a more precise method of learning." Philadelphia, PA teacher: Si T.
"Greta first lesson. Gest teacher!"